By no means is saffron a new entrant in the skin care world. For centuries, it has been a hero ingredient in various potions to improve the complexion and increase its radiance. 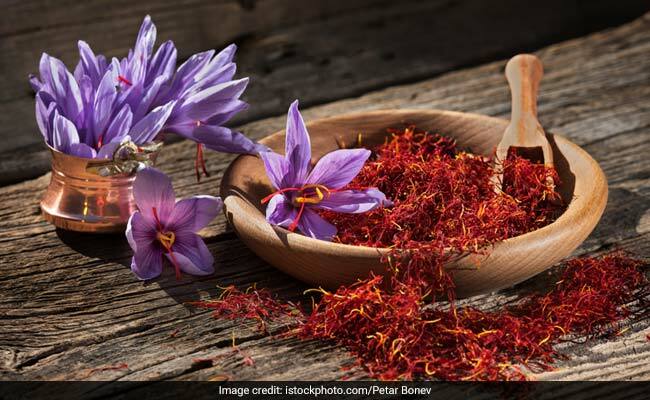 Today, saffron finds itself in a new avatar but with the same glow-boosting properties at its heart. To get the benefit of saffron for your skin, we've got 6 skin care products to add to your routine. 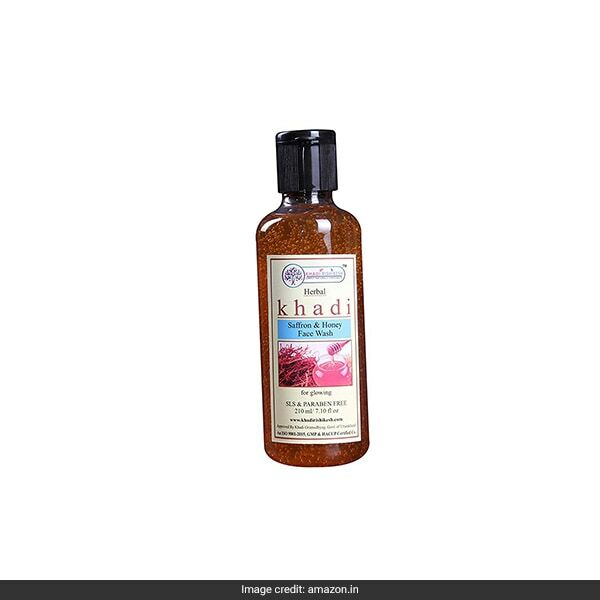 The Khadi Rishikesh Saffron & Honey Face Wash is rich in vitamin C, E and antioxidants to clear the complexion and improve the skin's immunity. It is available for Rs 266 from Rs 350. Shop here. 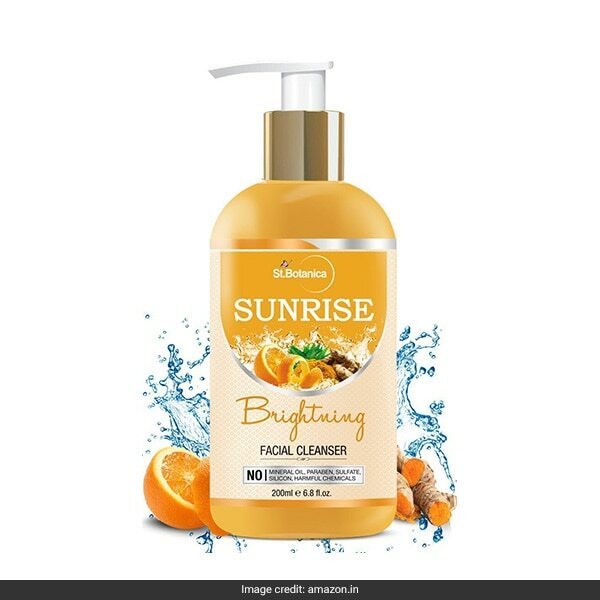 The St Botanica Sunrise Facial Cleanser contains Kashmiri saffron extract with orange peel extract, sandalwood oil and more to break down oil, dead cell and dirt build-up to refine and boost the skin. It is available for Rs 695 from Rs 799. Shop here. The Jovees Ayurveda Anti-Ageing Face Mask is made with saffron, sandal and honey to work on the signs of ageing in normal to dry skin. It is available for Rs 198 from Rs 215. Shop here. The Richfeel Saffron Facial Kit includes a cleanser, gel, scrub, massage cream and pack enriched with saffron to improve the complexion. It is available for Rs 1,362 from Rs 1,525. Shop here. 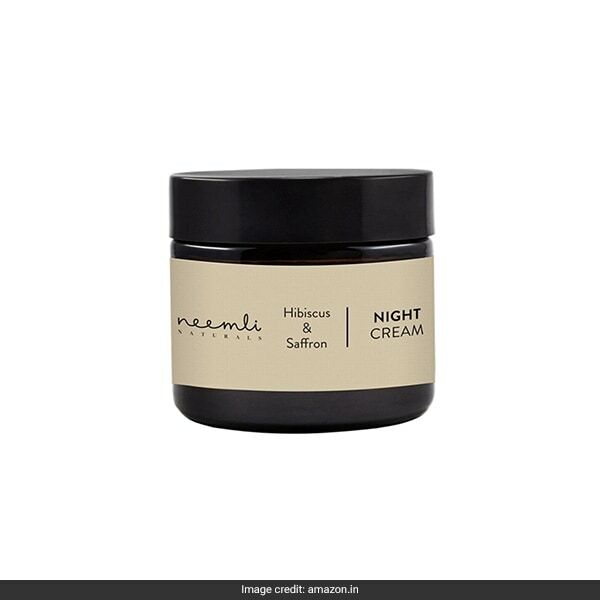 The Neemli Naturals Hibiscus & Saffron Night Cream is a rich potion that promises to illuminate, hydrate, smoothen the skin and improve its elasticity. 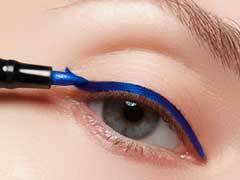 It is available for Rs 950 from Rs 975. Shop here. 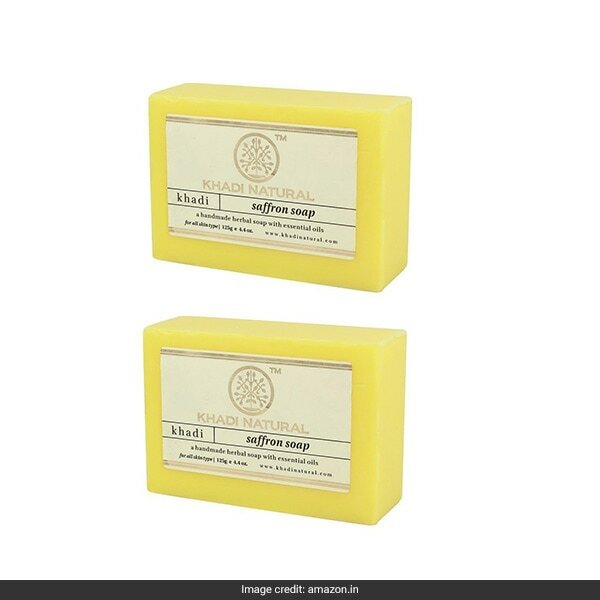 The Khadi Natural Saffron Soap is herbal handmade soap containing essential oils which cleanse and refresh the skin. A pack of 2 is available for Rs 140. Shop here. It's what you need for brighter, radiant skin.